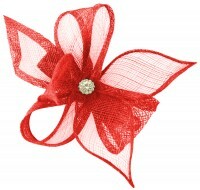 Aurora Collection Fascinator with Loops and Gem from Fascinators 4 Weddings. 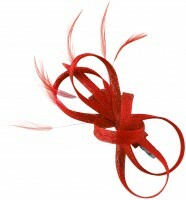 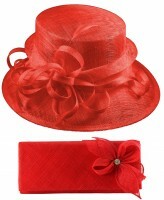 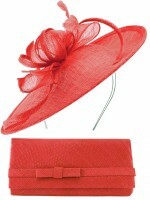 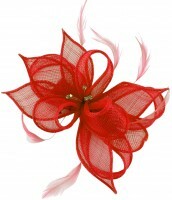 From the Aurora Collection, this fascinator has a large imitation gem and a variety of decorative loops and feathers. 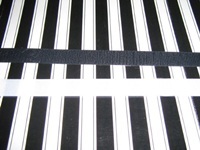 Mounted on a black satin covered aliceband. 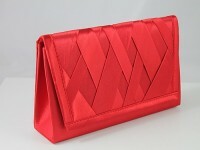 Measuring approximately 10 inches (25cm) by 5 inches (13cm).